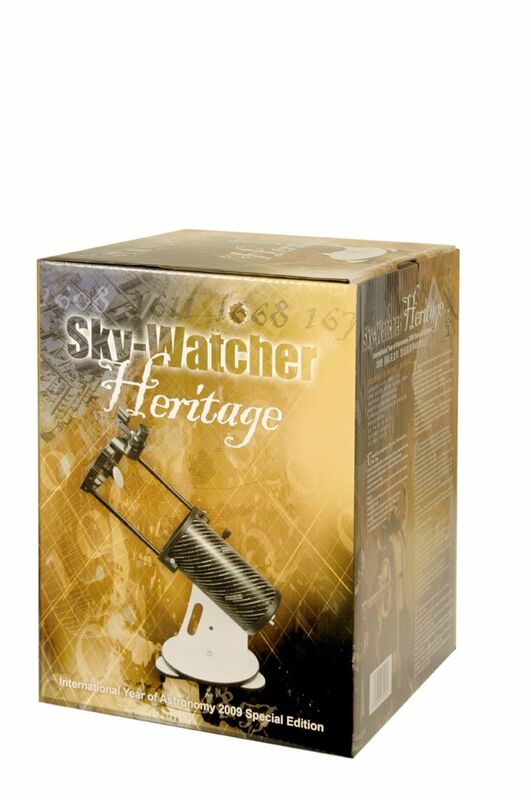 The Heritage-130P is a very capable and easy to use telescope. 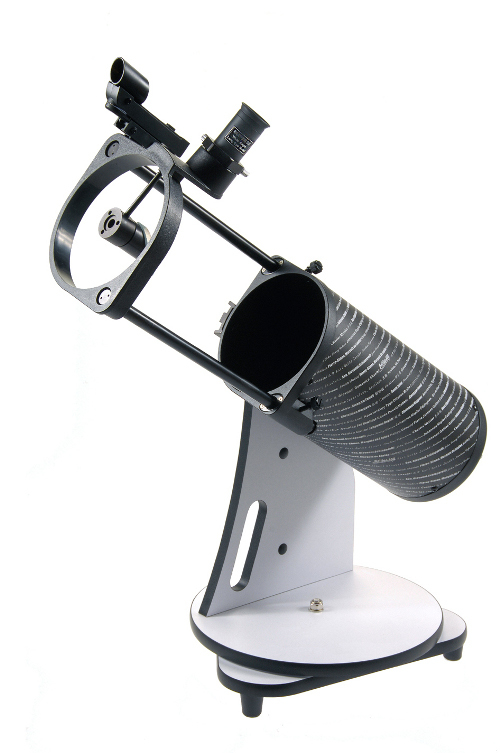 The flex tube arrangement and the simple dobsonian base make it easy to store, yet quick to set up and intuiative to use. Suitable for older children and beginners alike this is a firm favourite of ours. Housing the same superb Parabolic Primary Mirror as Sky-Watchers highly-renowned Explorer-130P, this telescope is an excellent and capable all-rounder which will provide wonderful views of both the Moon & Planets as well as Deep-Sky Objects. The collapsible patented FlexTube™ system has been incorporated making it even more convenient to transport and store. 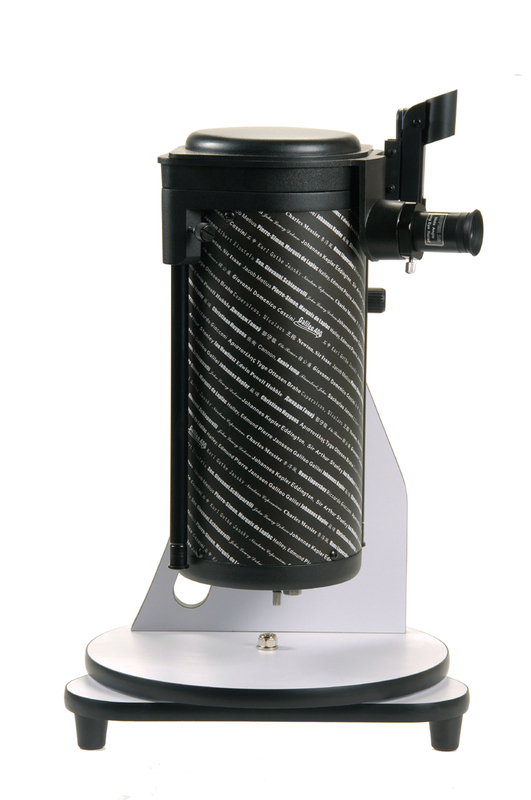 The uncomplicated manually operated Dobsonian alt-azimuth mount makes it a superb, highly portable, grab-and-go system. The complete telescope & mount comes fully assembled straight out of the box. Supplied in presentation Giftbox.